I am living in Seoul, Korea. I have been started the riding (heavily) around 4 years ago. 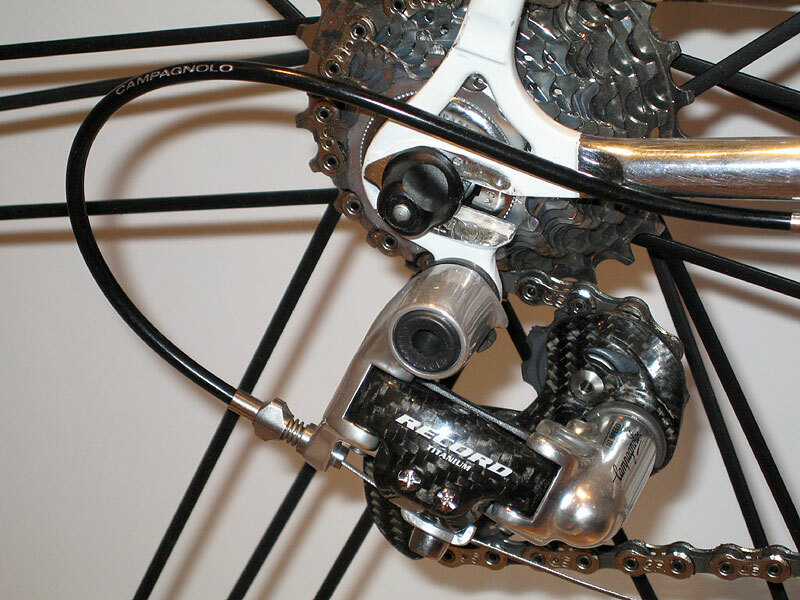 I have used Kona-kilauea (CroMo MTB), Kestrel edge MTB, BMC road racer(currently) and Rotwild 1.3 MTB(currently). 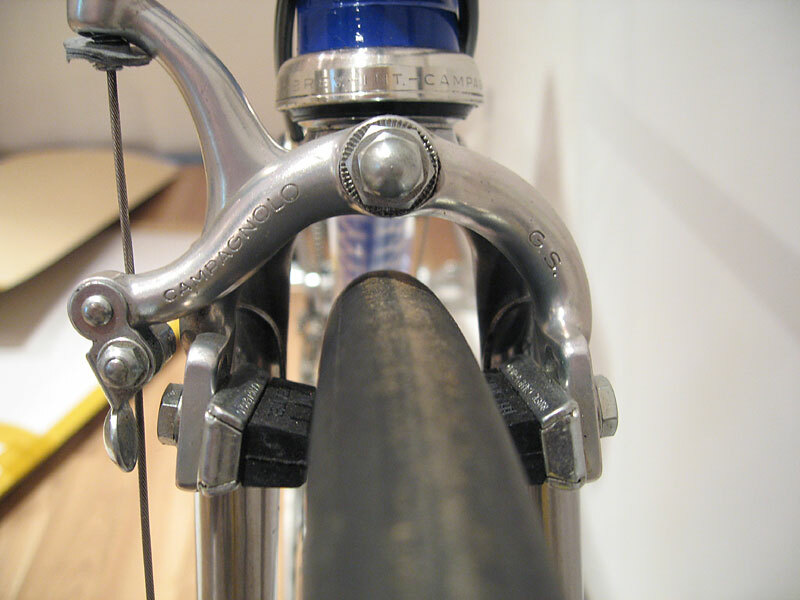 But I always dreamed about CroMo cycle, especially Colnago! 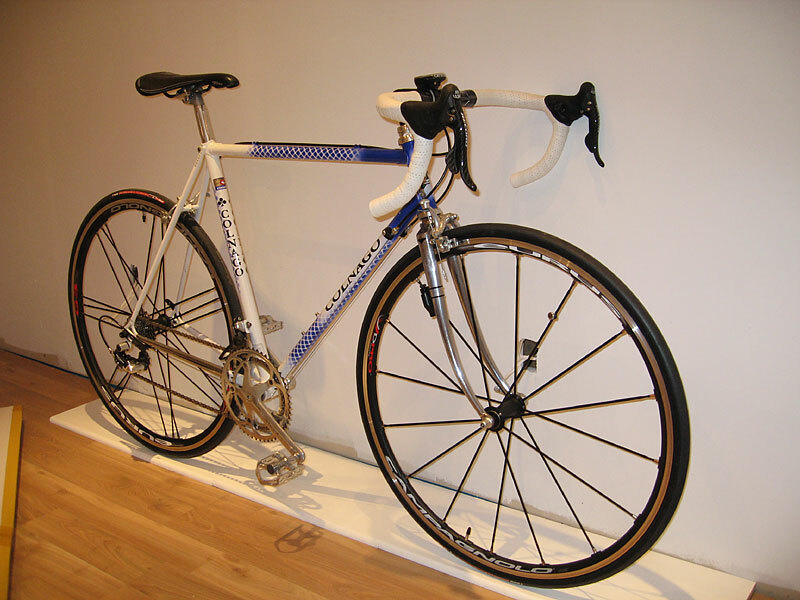 I recently rebuilt this Colnago frame with new 2007 Campy Record groups set (exclude original crank, brake arm & seatpost). And I added the new Campy Eurus wheel set with vittoria open corsa evo cx tire. 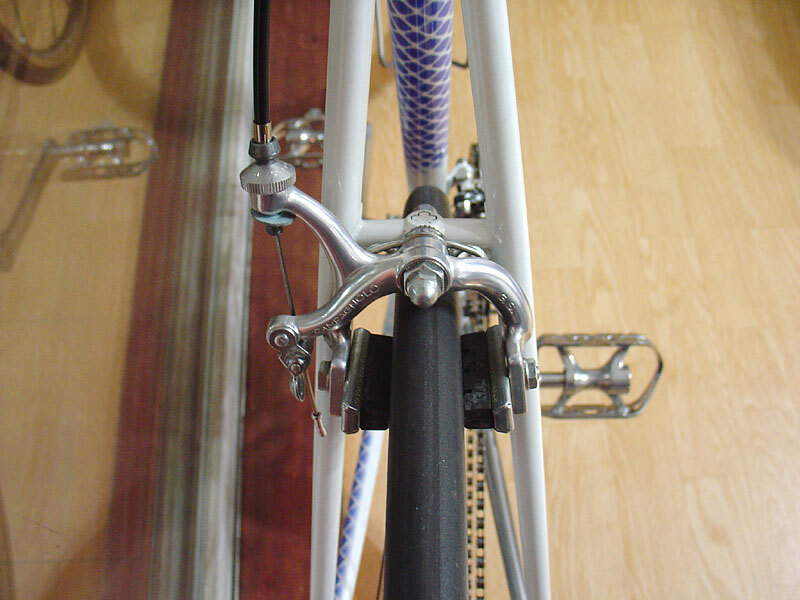 Also I could get very old ITM Europa handle bar & stem. Although the classic San Marco Concor saddle(came with the frame) looks very nice and comfort, but I changed it to Selle Italia Flite carbonia. 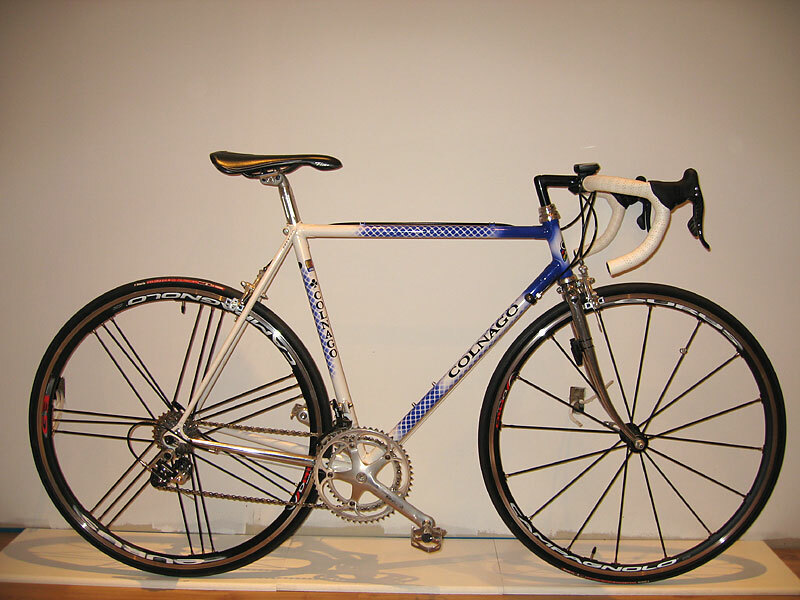 This Colnago is very smooth and very light (less than 10kg..). This bike is my dream bike! !